February seemed to come and go quickly, with some exciting activity both internally at the IEPCP and externally. We have successfully recruited Steph Ashby to the IEPCP team. The IEPCP are pleased to announce that we are now a member of Gender Equity Victoria (GEN VIC). GEN VIC is the Victorian peak body for gender equity, women's health and the prevention of violence against women. 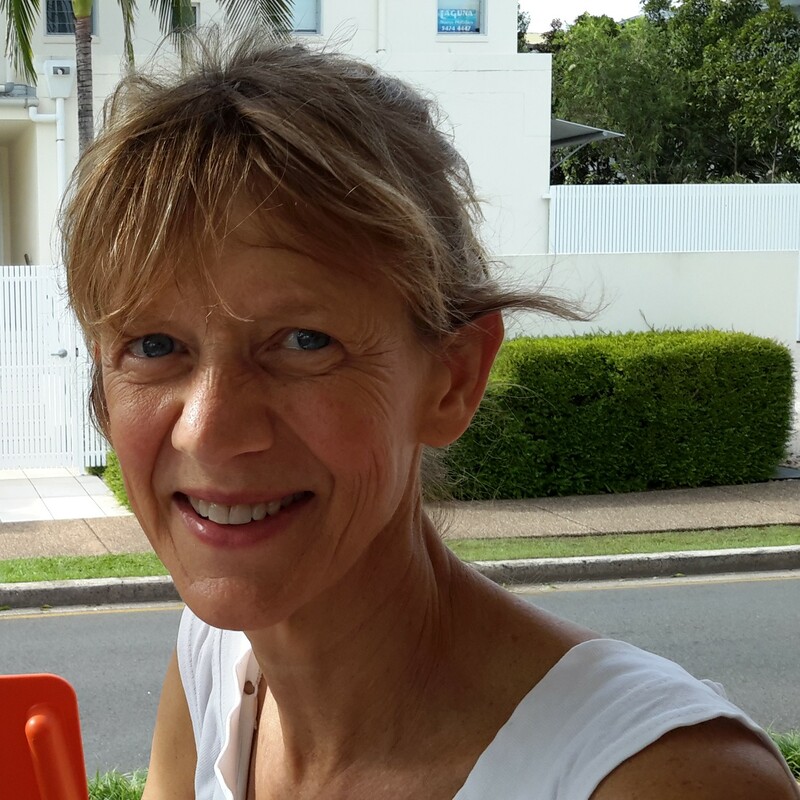 Join us in welcoming Sue Rosenhain to the IEPCP team. 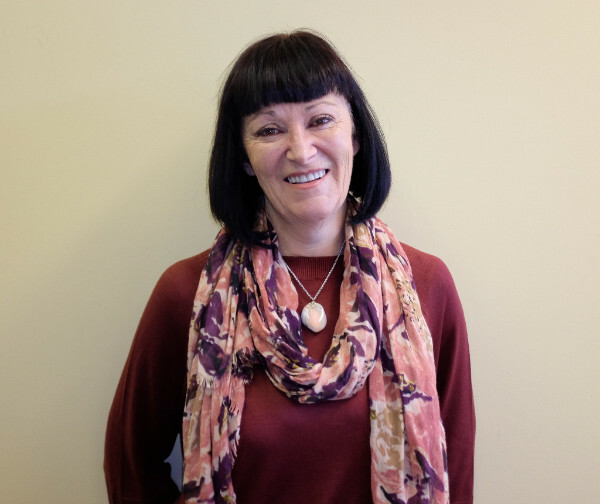 "I am working towards building a shared understanding of the determinants of social inclusion ie the aspects of our society which either support people to learn, work, engage and have a voice, or present barriers." 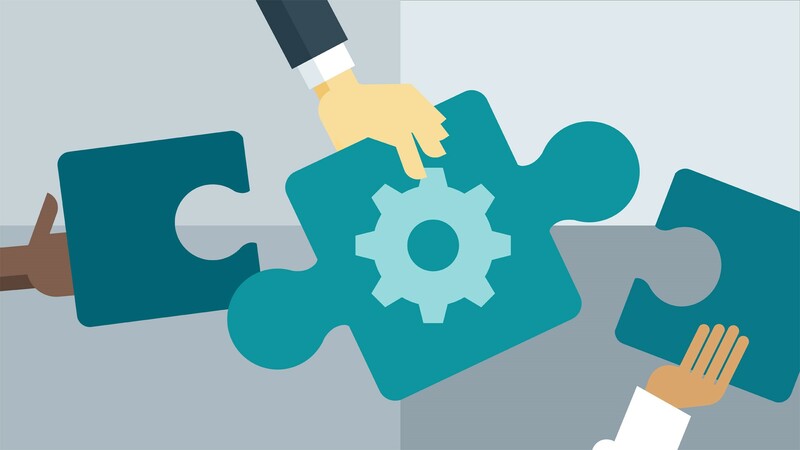 A new article from Flinders University explores the barriers to and enablers for collaborative planning with local government. 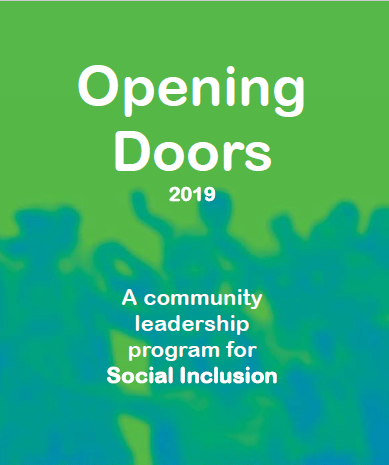 Opening Doors is a free community leadership program for people who are passionate about reducing social isolation and work towards a more socially inclusive society in their local area. People from all ages, backgrounds and abilities are welcome to apply. Contact program coordinator Alex Mills at amills@linkhc.org.au. 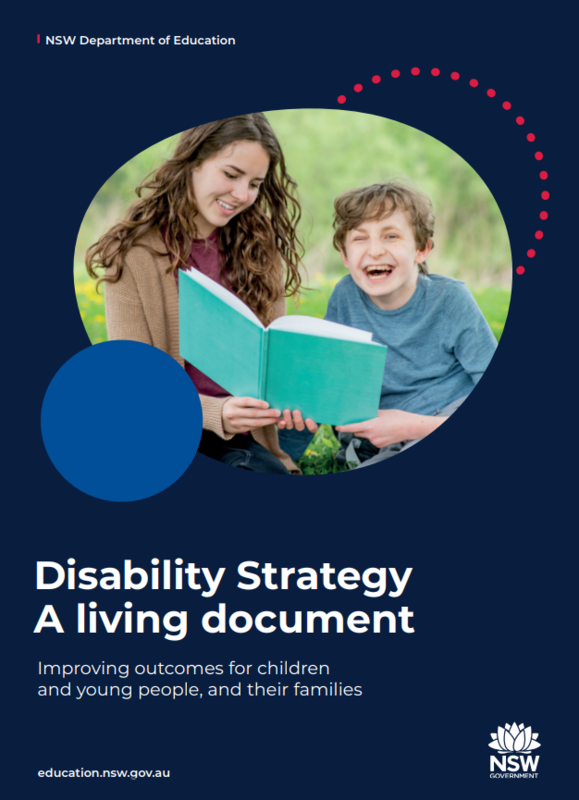 Copyright © 2019 Inner East Primary Care Partnership, All rights reserved.